consists of an initial puncture and a subsequent centrifugation for the oil and water phase separation. Component used in the elaboration of juices, nectars, soft drinks and other kinds of beverages; pharmaceutical, cosmetic, food and cleaning products industries. Our product is completely natural, it does not have sweeteners, colorants or additives. Besides, it is free of foreign matter and chemical products. 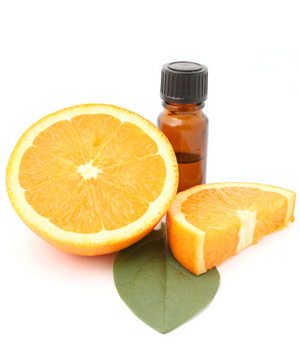 Our essential oil is generally considered as safe. (GRAS). 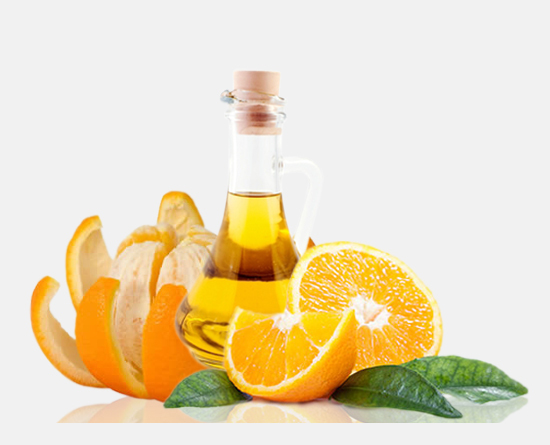 We offer high quality oils since they are intended for human consumption. Therefore, they are subject to national and international regulations. They meet the maximum residue limit (LMR, by its Spanish acronym) of pesticides in their composition in accordance with the national, USA and EU regulations. Our essential oil is processed, handled and transported under strict sanitary controls in accordance with the FDA (Good Manufacturing Practices, title 21 CFR Part 110, title 21 CFR 120 HACCP.) They have food quality assurance and are of Mexican origin (100%). Made with materials free of Genetically Modified Organisms. The container must be completely sealed, so that our product remains protected from dust and moisture. The containers are equipped with a non-toxic seal that can be identified and tracked in order to avoid any possibility of contamination and physical damage. Closed metal drums with a food grade phenolic inner lining and dark grey external enamels. Net content: 180 Kg. This product must be labeled as “flammable liquid.” (UN 1993). The product has a label including the following data: company name, product name, date of production, expiration date, batch number, % of aldehydes, storage conditions and net weight. The essential oil may be stored at room temperature for 2 years from the packaging date. Nitrogen has been introduced during the packaging in order to displace the air and prevent oxidation. If the drum is opened, we recommend you to consume the product in less than two months from the date it was opened. If you want to maintain the recommended best-before date, you just have to create an internal inert atmosphere by introducing nitrogen again.